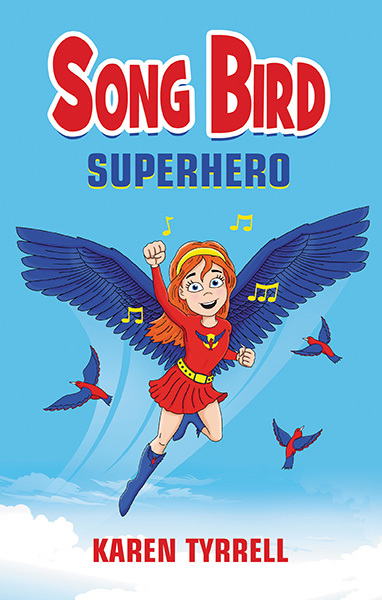 Join the FUN at Song Bird Superhero FREE musical pantomime with costumes in Sydney. Includes audience interaction, discussion, quizzes and prizes. 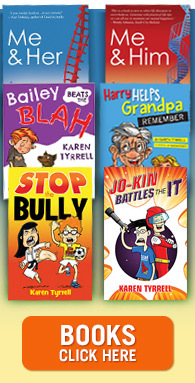 Positive Messages: Bully prevention, Kid power, STEM science, Girls can do anything. 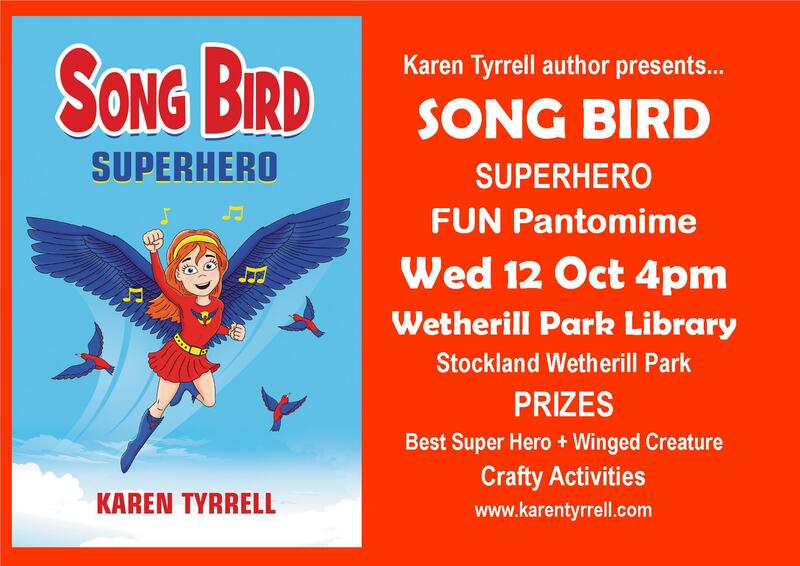 WHERE: Wetherill Park Library, Stockland Mall. 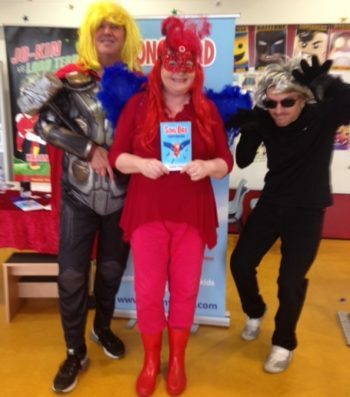 Special Performance: I’m presenting an interactive pantomime to a Sydney school. This is a private event. 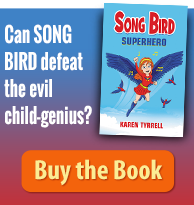 ALL children will receive an original Song Bird superhero red ink stamp on their hand OR on their signed book. 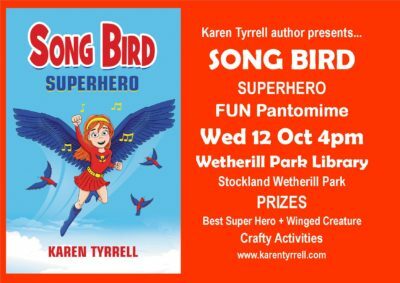 Song Bird Superhero will be on sale at both events along with my 7 resilience books. 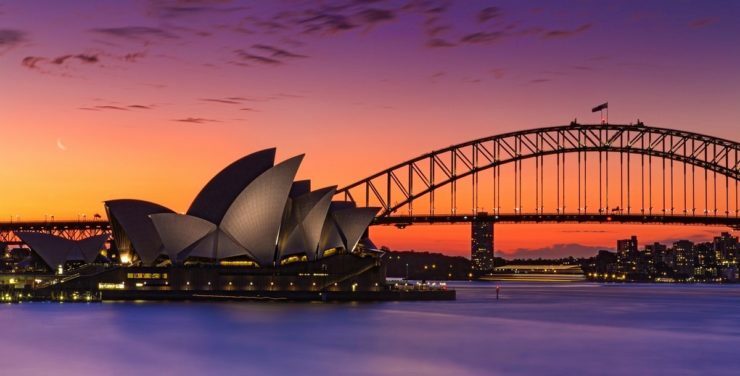 Are you joining the FUN at one of these FREE events? 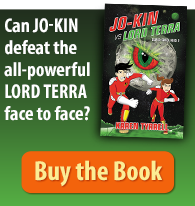 Can you please Comment, Like, Tweet OR Google +?